running free. 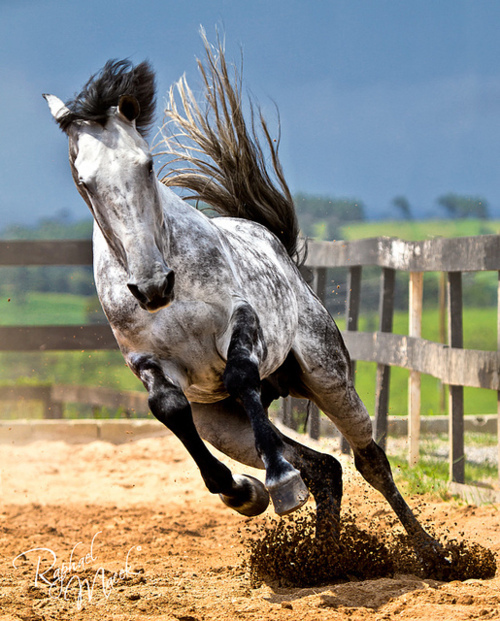 beautiful strong fast horse running fast through the padock. Wallpaper and background images in the घोड़े club tagged: horse running in padock horses. Wow!, at this horse go !